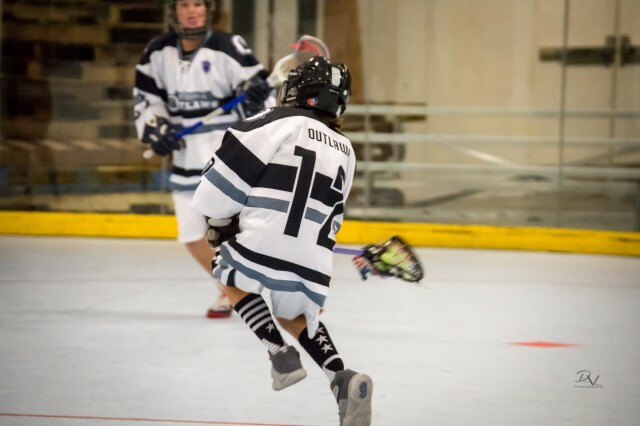 Updated Saturday June 10, 2017 by Arizona Outlaws Lacrosse. All Players: Bring plenty of water and Arizona Outlaws Lacrosse practice pinnie (if included in session and distributed at early training). Goalie Equipment: Helmet (with throat guard), jock, stick, additional goalie equipment is provided at no charge to the player.